New York, January 3, 2012 – With the upcoming National Human Trafficking Awareness Day this January 2013, Fashion One LLC, together with Bigfoot Entertainment, will be launching Fashion One Foundation by paying respect to the day's cause with the premiere of the controversial drama feature The Girl With No Number on satellite television. The Fashion One Foundation mission is to raise awareness for initiatives that encourage and support creative, effective, and sustainable means of challenging poverty, human trafficking, charity aid, education and environmental awareness. It hopes to reach out to its viewers and educate them on these issues, and on the non-profit organizations within the fashion industry that are making a difference. 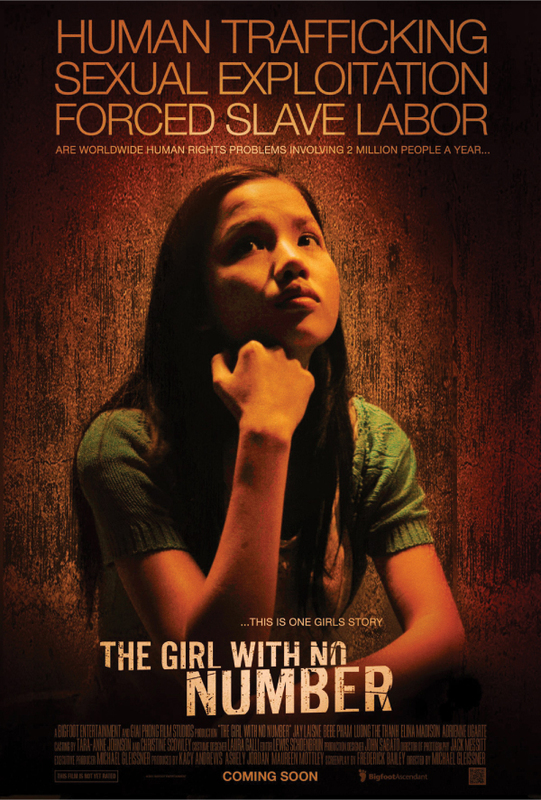 Fashion One Foundation will make its debut by taking part of the National Human Trafficking Awareness Day with Bigfoot Entertainment's feature film, The Girl With No Number. The film portrays a powerful perspective on human trafficking, as it highlights one young woman's journey and how she overcomes. "The film showcases that human trafficking is a worldwide problem. It happens everywhere, and that is what is so disturbing and why it is crucial that we shed light on this issue. We launched Fashion One Foundation on this very day to create awareness through a medium anyone can identify with, in order to highlight and promote discussion about the issue," Fashion One Foundation Director, Ashley Jordan explains. The Girl With No Number follows a young Vietnamese woman named Phuong Ly who must choose between true love or an arranged marriage to a foreigner to help relieve her family from debt. She is violated, abused, and locked in the house with no hope of escape. The only ray of light is the bond she develops with the American's young, autistic niece. The official TV broadcast debut of The Girl With No Number will be one January 11, 2013, at 10:30pm (Asia GMT+8 / Europe except UK and Africa GMT+2), exclusively on Fashion One. The Girl With No Number is a production of Bigfoot Entertainment with producers Kacy Andrews and Ashley Jordan, and Michael Gleissner as the director. 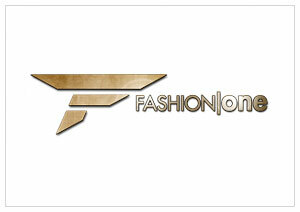 To learn more about Fashion One Foundation, you can visit its website at www.fashionone.org. Fashion One Foundation is a non-profit organization comprised of fashion and entertainment professionals that are dedicated to protect human and environmental rights. With television as a medium, it hopes to create awareness to issues such as human trafficking, poverty and education.